Despite its name, most people would agree that social media is anti-social at its best- that's what the entrepreneurs behind technology startup Calio refer to as the "social paradox." Despite its name, most people would agree that social media is anti-social at its best- that’s what the entrepreneurs behind technology startup Calio refer to as the “social paradox,” with co-founder Latif Baluch saying that though such technology was built to bring people closer, it’s actually taking us further away from each other. “People spend a huge amount [of time] on social media, connecting with their friends, but they can’t get through a dinner without being on their phones,” says Baluch, who noted this to be an issue he was facing with his own best friend, Ramy Al Kadhi. “Despite being best friends, we struggled to actually see each other,” remembers Baluch. “Working in quite intense sectors, we quickly learnt the importance of a well-organized work calendar- unfortunately, this didn’t translate to our personal lives.” This ultimately became the catalyst that got him and Al Kadhi to start their enterprise, Calio, an events platform and calendar app, in October 2017. While researching on the technologies around social activities and events, Baluch and Al Kadhi soon realized that though millions of people use calendars every day, most of which were quite functional, these were still perceived as being too “corporate” or formal, and not much fun to use for one’s personal needs. This led to the conceptualization and creation of Calio- a calendar app that’s more personal, more social, and also connects you with communities and businesses of choice around you. While Baluch left a cushy corporate position at Bank of America Merrill Lynch to teach himself to design and code before starting Calio, Al Kadhi came to the enterprise with five years of experience of digital advertising at Omnicom Media Group, as well as an entrepreneurial venture of his own. 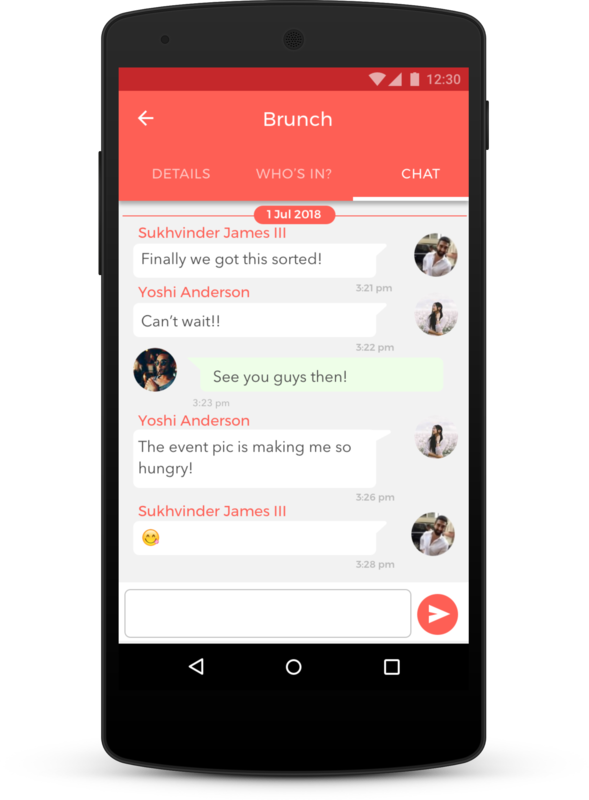 The enterprising duo launched Calio on the iOS platform first, and then on Android shortly after, with the app aiming to help users connect with family and friends, share and schedule events, create reminders, and more. 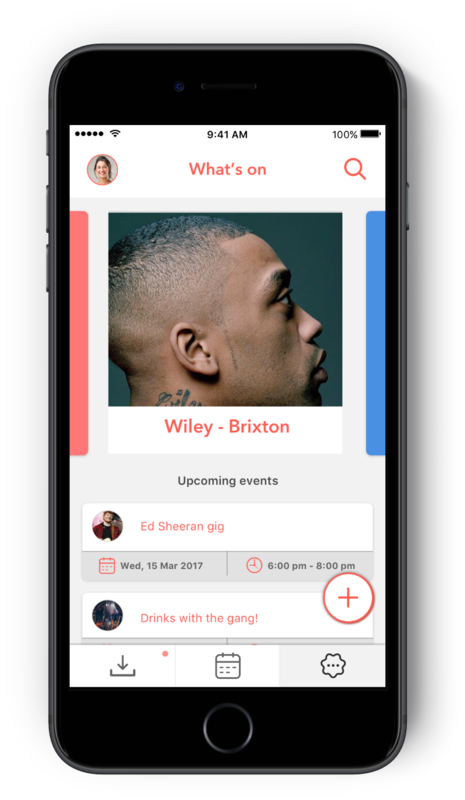 The app also has a feature enabling you to follow your favorite local businesses (a.k.a “hosts”) to discover events, and get them added straight to the calendar- events get their own chat interfaces too. Not just that, Calio also syncs with other conventional calendar tech platforms such as Gmail, Outlook, etc., and social platforms like Facebook as well. Cognizant of the fact that apps and app-based businesses are, often, on a standalone basis, very difficult to monetize at a large scale, Baluch firmly believes that it is the utility of the underlying service that often determines success of an app. As for how this applies to Calio, Al Kadhi says that the digital explosion around us has created an undeniable need for a tool that allows people to be more productive and do more with their time. He adds that the acquisition of electronic calendar service Sunrise by Microsoft in 2015 (and its subsequent merger with the larger Microsoft Outlook enterprise) convinced the Calio team that there was an obvious market demand for a more personal calendar service, that was strong on design. “Lastly, we’re noticing an obvious trend toward aggregation; [for instance] Twitter for News, Medium for Blogs, Instagram for Photos, and [similarly, it can be] Calio for events and bookings,” Al Kadhi says. Baluch adds, “Calendars on your smartphone are quite basic and the technology has not really evolved in the last 10 years. There are alternative calendar apps that have nice UI, but don’t really have their own robust infrastructure; they use your Google or Outlook calendar data.” And the fact that Calio is building such a calendar technology from scratch is an aspect Baluch counts among its differentiators. Established in London as its headquarters, Calio may not be a MENA startup in the strictest sense of the term, but besides the founders’ own origins, the app reports to have roughly 1,500 MENA-based users (at the time of writing) without any paid marketing initiatives. “Apple featured us across the Middle East in March , highlighting our ability to sync all your calendars in one place,” says Al Kadhi. Rated 4.7 on Apple’s App Store (“without prompting people to rate”), a look through Calio’s reviews on both the iOS and Android store can give you a feel of the satisfaction levels when it comes to the user experience, convenience, and utility of the product. While it is a venture born out of sleepless nights, a lot of hustling, and almost all of the financial savings of the entrepreneurial duo, Calio has also managed to secure angel investment of £135,000 (approx. 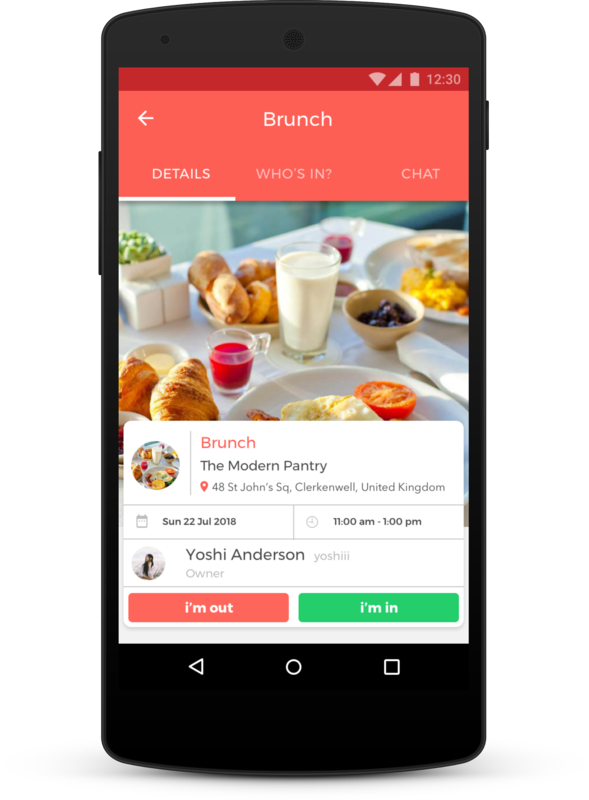 US$177,000) from undisclosed investors, and though the amount may not be a lot in the space in which they operate, the founders say they are quite happy with how far they’ve come since their launch. However, like all entrepreneurs who are steadfast in their goals, the founders of Calio too have a clear idea of the key challenges the business needs to adapt to, in order to scale. Baluch believes that tackling social behavior is likely to be a key issue to tackle for Calio to grow. “Calendars are generally seen as a work or corporate tool, and most people spend their time on their phones scrolling through social media or on messaging apps. We’re tackling this through product design and branding- building something that’s familiar enough it’s easy to use, but with unique enough features that give that ‘wow’ factor,” he says. On the other hand, Al Kadhi is keen on ensuring the quality of events that’s hosted or promoted on Calio. “We’re being selective on which businesses can create accounts on Calio. We need to be wary not to be short-sighted when allowing businesses onto the platform; often a difficult choice when revenue comes into play,” notes a pragmatic Al Kadhi. The startup may have a tough road ahead- but Al Kadhi and Baluch are sure Calio can get through it all the same. All the best to the entrepreneurs!